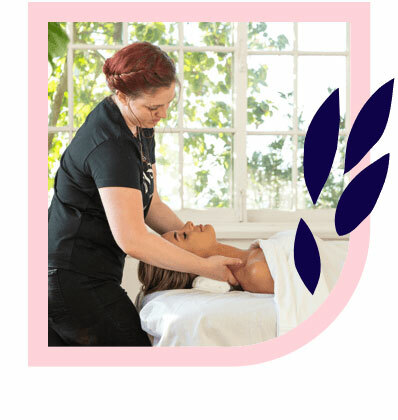 Lane Cove’s best massages – delivered to your home, hotel or work. Book same-day or in advance Australia wide, 7 days, 8am-11pm. We bring everything! 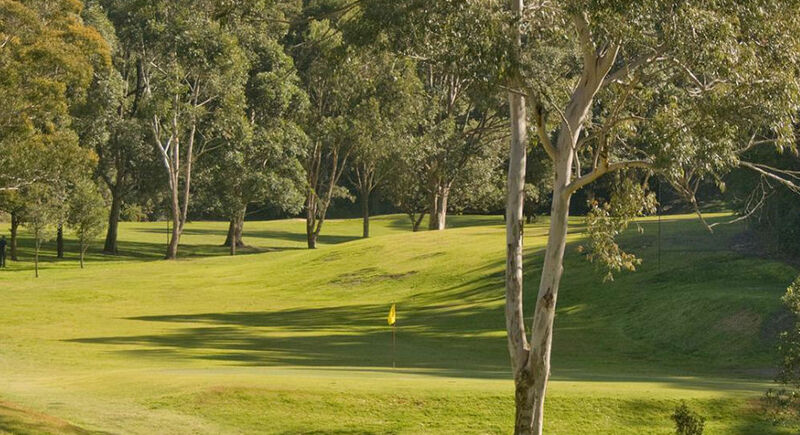 Lane Cove is just a short journey from Sydney’s CBD. Lane Cove has recently undergone upgrades to infrastructure and gentrification that have seen it grow into a thriving and desirable place to live, study and work in. 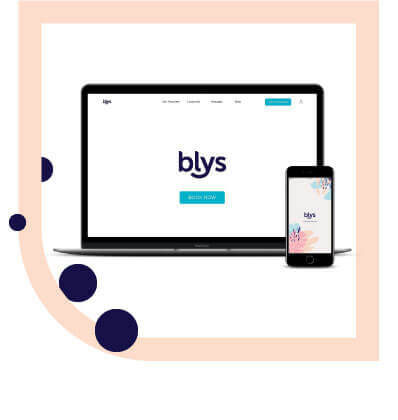 Blys, as Australia’s leading mobile massage platform, connects qualified massage therapists to clients in Lane Cove, providing the ultimate wellness experience with a home massage. If you’re looking for a massage in Lane Cove, Blys makes finding your perfect massage match easy. Lane Cove residents enjoy the close-knit community atmosphere that this Lower North Shore suburb has to offer. Recent upgrades to high-rise living spaces have seen Lane Cove transform into a beautiful, modern place to live. The suburb’s proximity to Sydney maximises all the conveniences of the city whilst still enjoying the perks of suburban life. Lane Cove is growing in affluence and desirability, with a range of restaurants to choose from, such as the popular Via Napoli Pizzeria. A self-sufficient community fosters Lane Cove’s sense of closeness, with sports grounds, childcare services, parks and natural spaces, a library, festivals and the streetside gallery all on offer to residents and visitors alike. Massage therapy is scientifically proven to improve health and wellness, both physically and mentally. Iron out knots and melt away tension with a remedial massage, like a deep tissue massage or sports massage. Sink into relaxation with a buttery Swedish massage. Expecting mums can be treated to a specialised pregnancy massage to dissolve those unique aches and pains. Whatever your wellness routine involves, adding a massage is sure to leave you feeling more renewed and relaxed than ever.